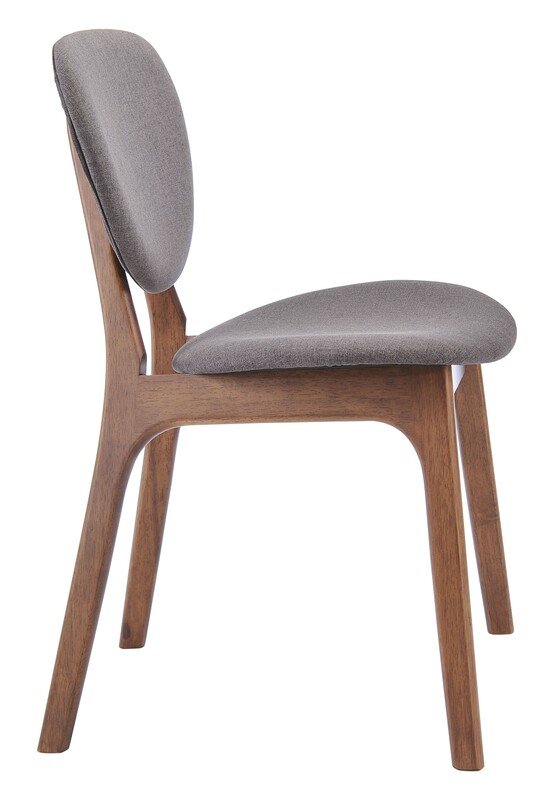 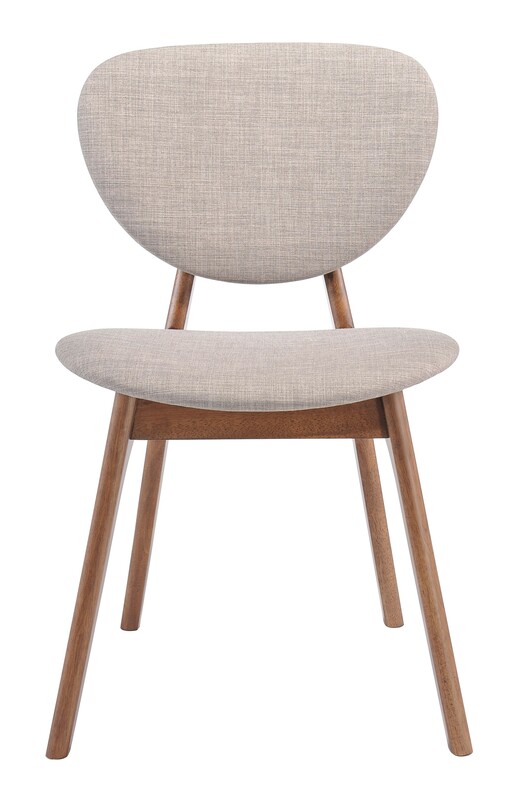 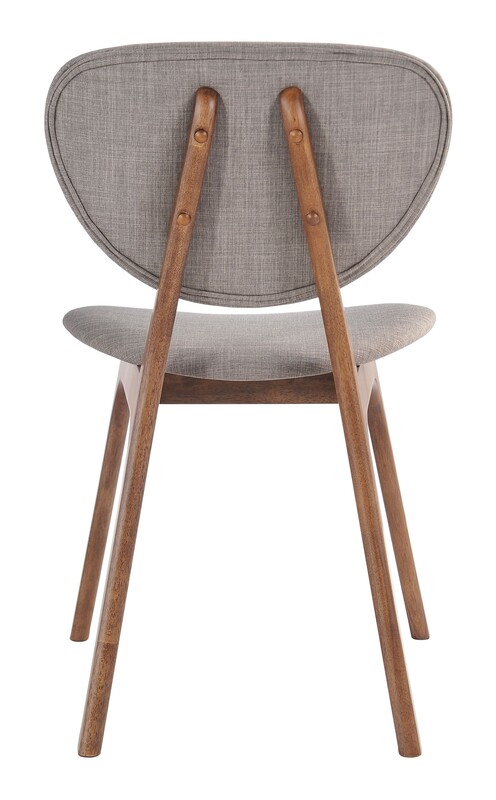 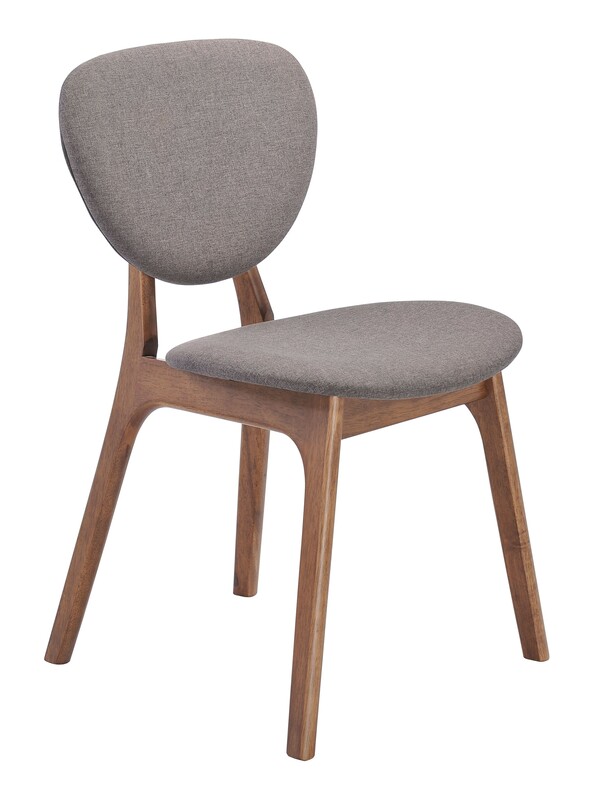 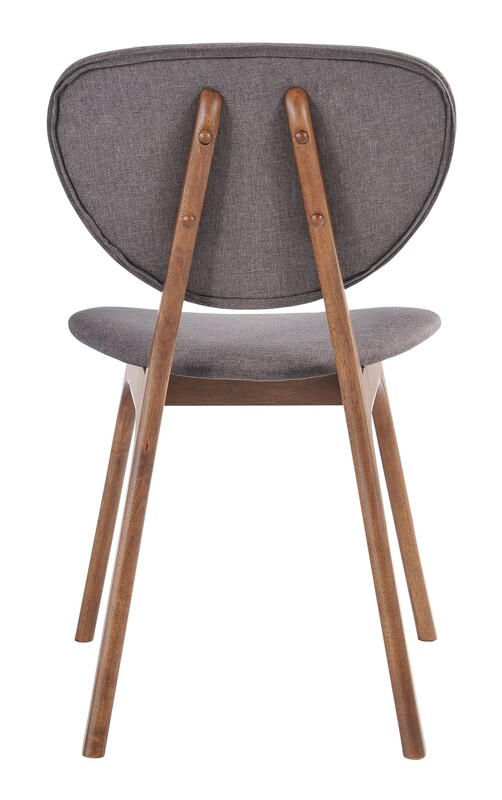 The Omni dining chair honors traditional style in modern fashion. 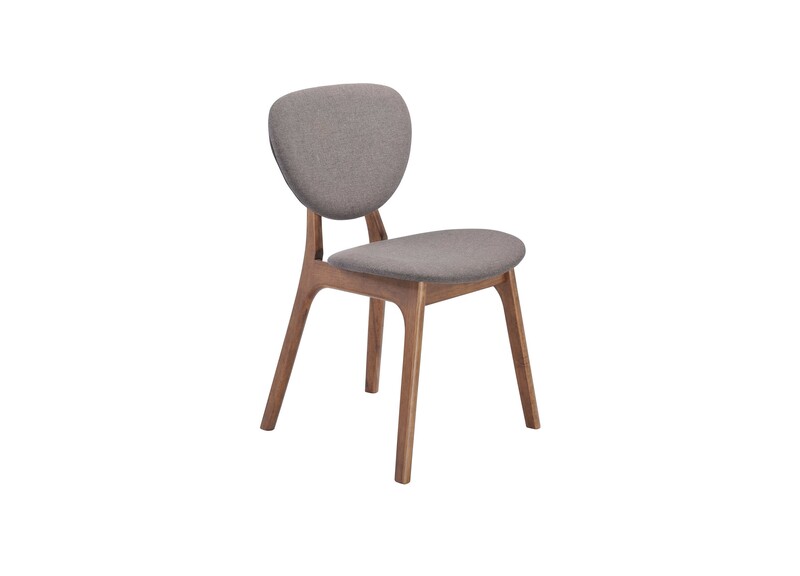 The soft rounded cushions come in two shades of gray for your particular decor needs, and the angular frame is made of natural rubberwood. 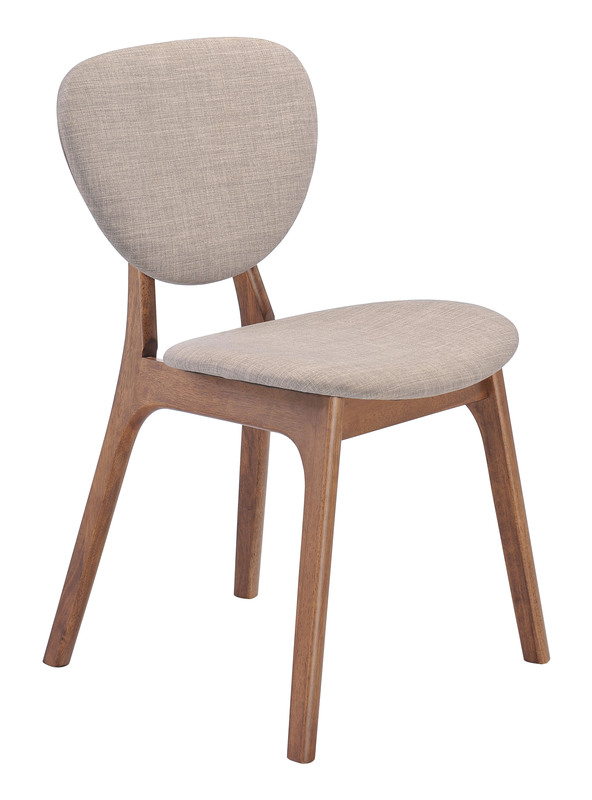 The contrast of linen and the luster of wood creates a stunning look, a dignified appearance that avoids pretention but delivers sophistication. 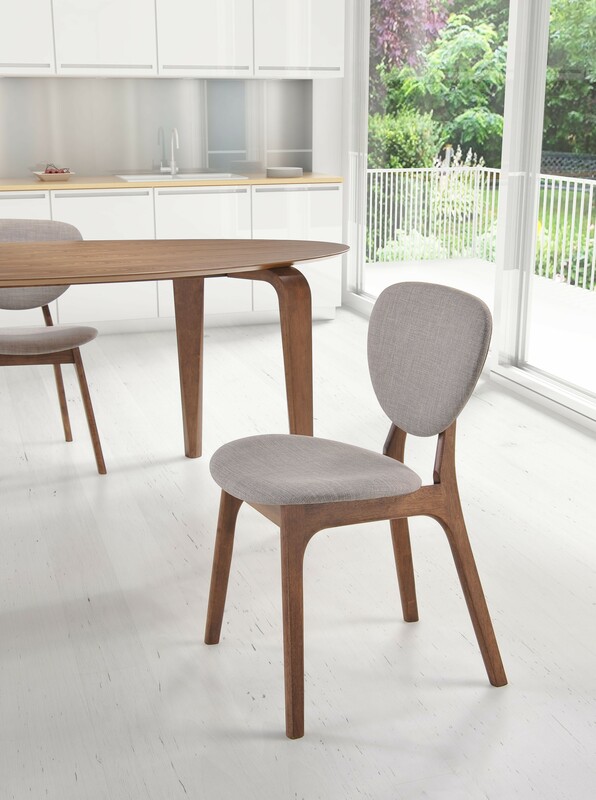 A set of Omni chairs will set a mature tone for your dining area.